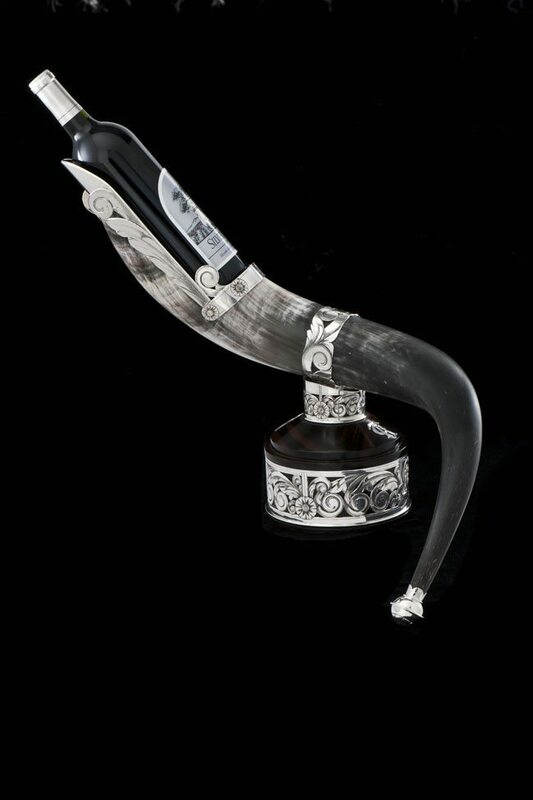 Scott Hardy, of Longview, Alberta is one of Canada’s most renowned silversmiths and founding member of the Traditional Cowboys Arts Association. Our March 2013 issue featured the Ultimate Artisans of the West. Over the next few months, we’ll profile some of the talented artisans we met, and whose work we fell in love with. To see the full feature, order the back issue. Hardy’s designs push the limits of his craft, but he stays true to the tradition of the art of silversmithing. Some of the most fateful things happen in the most unlikely ways. 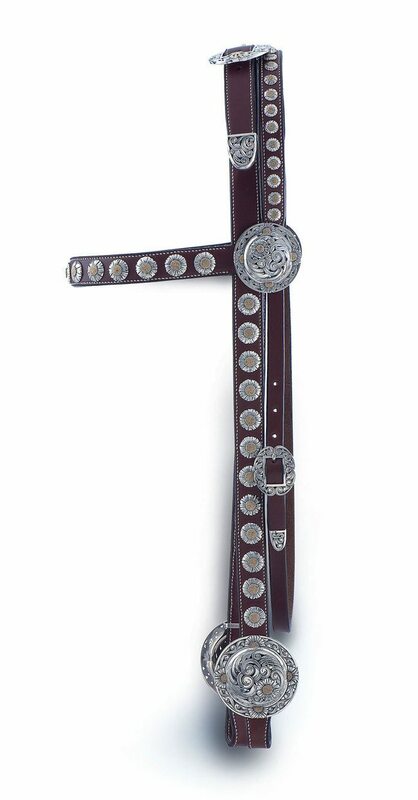 For Traditional Cowboys Arts Association (TCAA) silversmith Scott Hardy, it all started with an advertisement in the paper. Now, over 30 years later, the rest is, indeed, history. Although he doesn’t travel to trade shows to exhibit and sell his work, he does attend the Traditional Cowboys Arts Association Exhibition and Sale held at the National Cowboy & Western Museum in Oklahoma City every October. Hardy’s work is displayed in a handful of galleries, and as with all artists that grow with the times, he gets a fair amount of traffic through his website. Hardy’s pieces are all works of art, with a lead time of 2-3 months for each order. “I am a founding member of the TCAA. Their mission statement is simple – the TCAA is dedicated to preserving and promoting the skills of saddle making, bit and spur making, silversmithing and rawhide braiding and the role of these traditional crafts in representing the cowboy culture of the North American West. Over the years, we have taught over 300 craftspeople in workshops, personally mentored over 235 craftspeople, have given out over $70,000 in scholarships and now host an Emerging Artist Competition and a fellowship. But the most important learning tool we have is our annual Exhibition and Sale at the National Cowboy & Western Heritage Museum every October. For this event, our members are required to bring their best works, creating pieces that push their artistic and technical abilities further than ever before. A founding member of the TCAA, Hardy’s work goes above and beyond what would be expected of a bit and spur maker. After such a lengthy career in the industry, Hardy’s biggest challenge now is time. Although he is happy with his work, he humbly adds that he still feels he has a lot to learn and accomplish. Regardless, he feels a passion for what he does. See more of Scott Hardy’s work at www.scotthardy.com. Published in the August 2008, edition of the Western Horse Review. 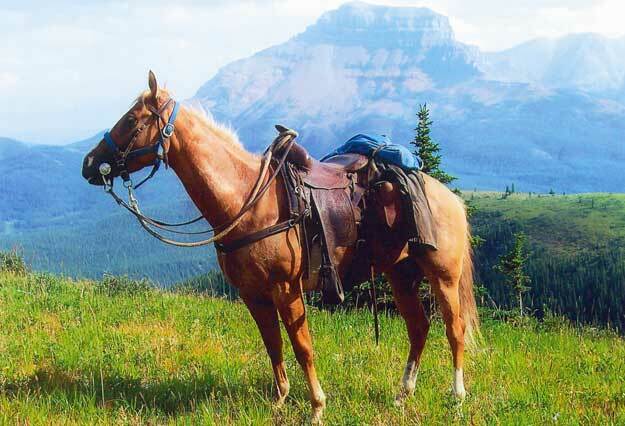 Allan Johnson of Rocky Mountain Outfitting, Springbank, Alberta, offers this checklist of seven essential items to prepare you for the unexpected on a trail ride. 1. First Aid Kit including such items as bandages, wraps, disinfectant, scissors, etc. 2. A good quality, multi-purpose knife. Look for one with a variety of built-in tools and always keep your blades sharp and in good repair. 3. Maps and GPS are important for mapping out where you are going. Inform someone back home of your planned route and when you expect to be off the trail. If you get lost, don’t take short cuts – stick to the trail. 4. Cell phone, carry one and be mindful of its range. If you plan to trail ride in isolated areas out of cell range, it may be wise to invest in a satellite phone. 5. Matches/Lighter come in handy if you need to start a fire (where permitted). 6. Saddle bags are essential. They will keep your stuff safe, dry and secure. Ensure to distribute the weight as evenly as possible. Your horse will thank you for it! 7. Rain gear: a ¾ length or longer oil skin slicker will keep you and your saddle dry. A waterproof hat also comes in handy. There’s a Canadian company making waves in Las Vegas right now. 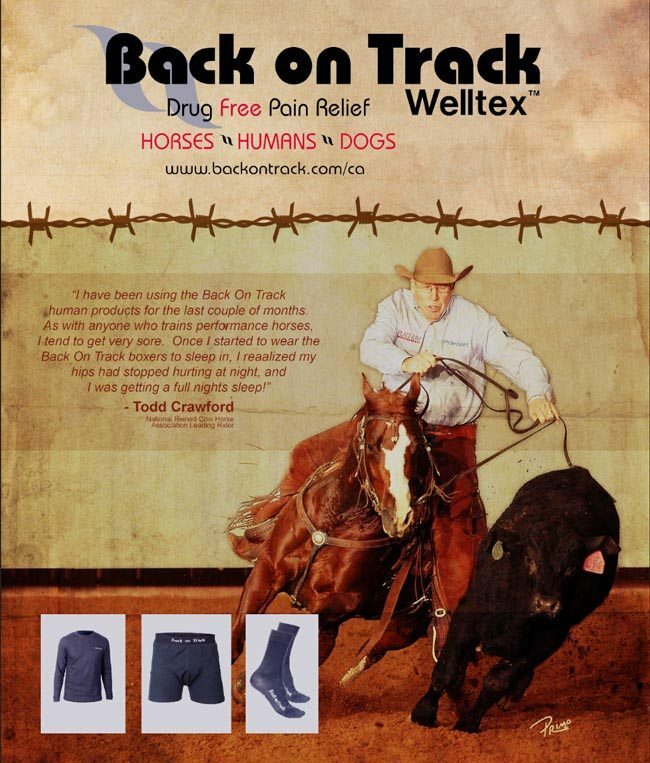 Back On Track has become the first Canadian corporate sponsor of the National Reined Cow Horse Association (NRCHA). Currently, president and CEO of the Back On Track Canadian division, David Bergendahl and VP of Sales and Marketing, Tobi Mcleod, are at the South Point Arena and Equestrian Center to take in the NRCHA Stakes show, held March 26-30 in Las Vegas, Nevada. Bergendahl first learned of BoT – which maintains its head office in Uppsala, Sweden – when he returned back to Sweeden (his home country), after a long stay in Canada. Back On Track (BoT) products are really strong in the English, trotting and race worlds, as riders are seeing the benefits the company’s products offer to both riders and animals alike. The corporation additionally has show jumper, Ian Millar on board as a company spokesperson. However, the product is still gaining momentum with western folk and riders in the south are just starting to recognize the advantages of BoT’s products. Credit: Primo Morales Photography. Photo courtesy of Back On Track. 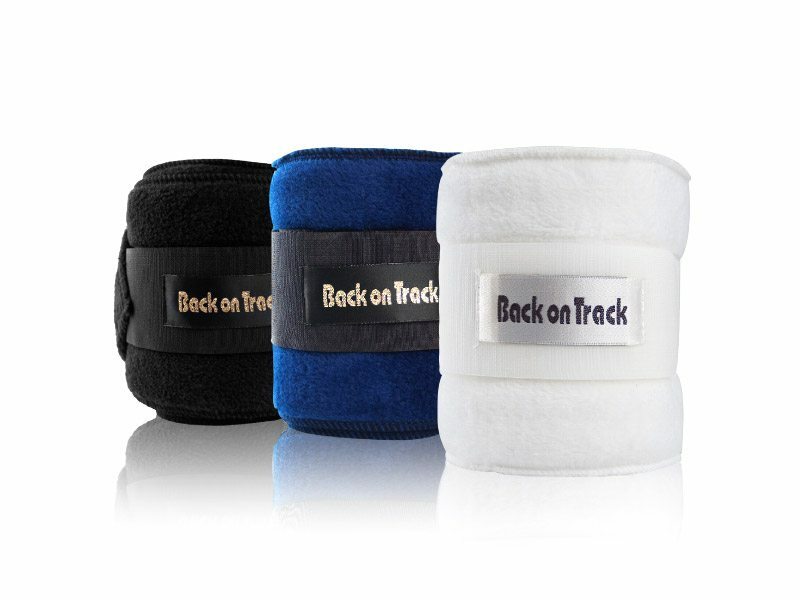 Back On Track’s joint and muscle support products are made of a unique wellness textile. The textile is a synergy of ancient Chinese experience and modern scientific textile technology. During the manufacturing of polyester-or polyester fibres, the ceramic particles are fused into the fibres. The ceramic particles have a strong reflective property, which when worn against the body works to help stimulate circulation through far infrared radiation. It is well established and documented that long wave infrared radiation increases blood circulation. This helps to prevent injury, manage chronic pain symptoms, and speed up the recovery process. All are invaluable in helping you and your animals live a comfortable, active lifestyle. 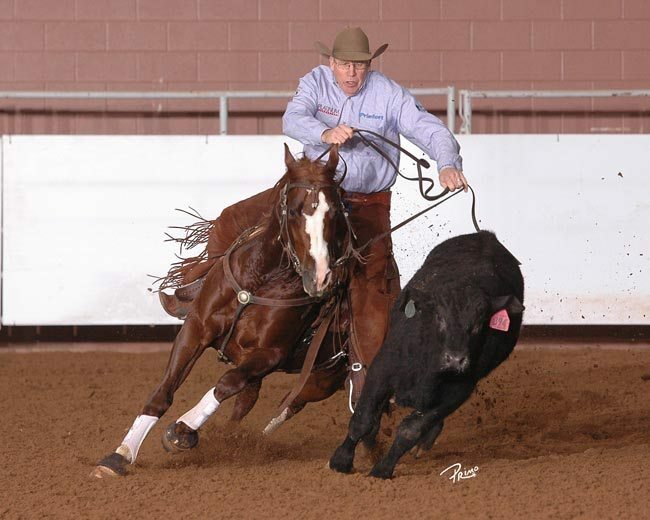 BoT has supplied the NRCHA Stakes with an all-product sponsorship. 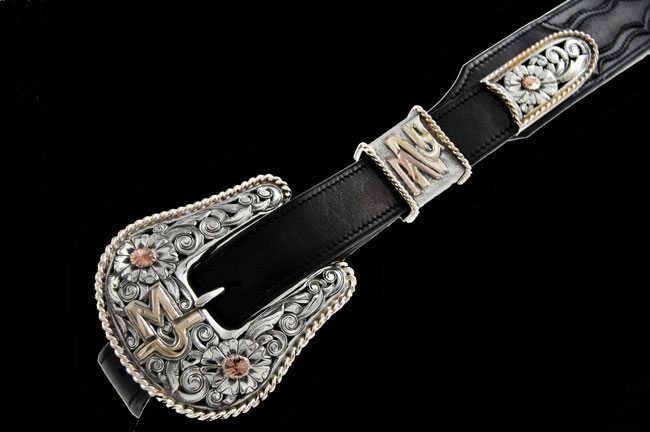 In 2013, the company will sponsor five major NRCHA events and affiliates can contact the association directly for products at a discounted price. 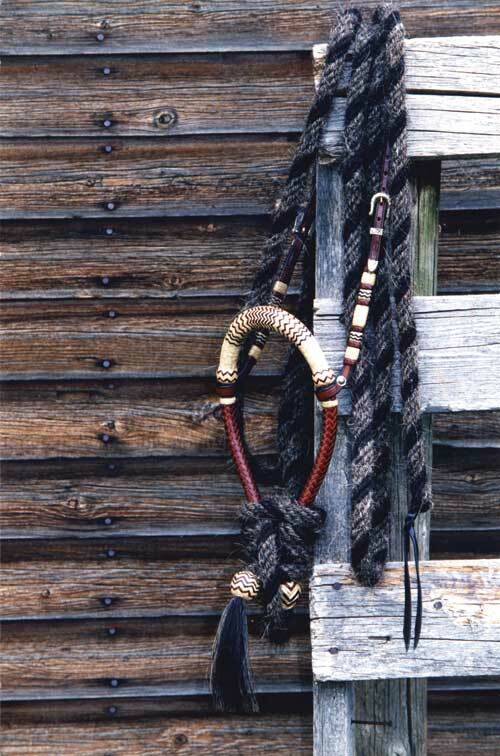 Question: I have been away from horses and western riding for quite some time, now I am seeing more and more what appears to be a separate rope attached to the bridle (perhaps the noseband or bosal) and looped to one side of the front of the saddle (it does not appear to be a tie-down). Is there any other purpose for this additional rope, other than being useful if out on a trail ride and needing to tie up the horse for a while? Or is there some safety factor as an additional feature for stopping a young horse for example? so as to have both hands free when needed. 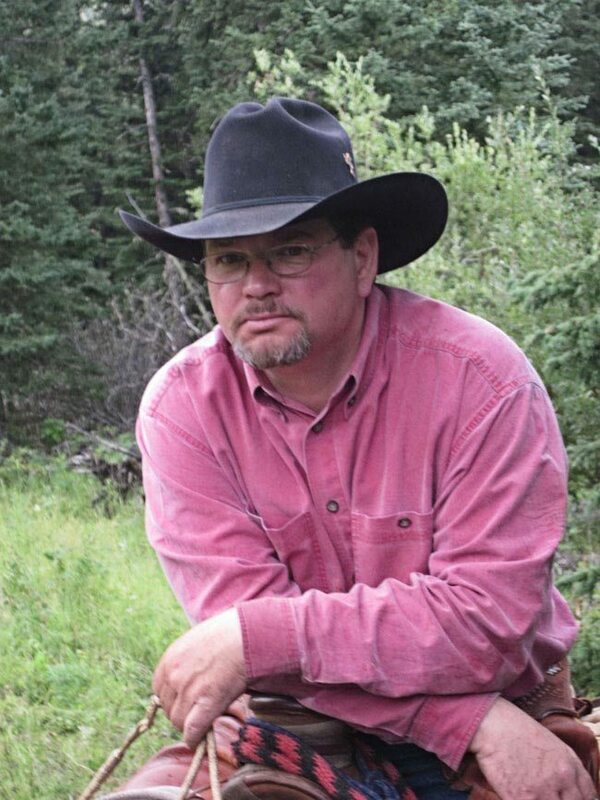 Stuart Derochie has been in the ranching and horse business all of his life. 30 years ago he opened the Frontier Western Shop in Claresholm, Alberta.